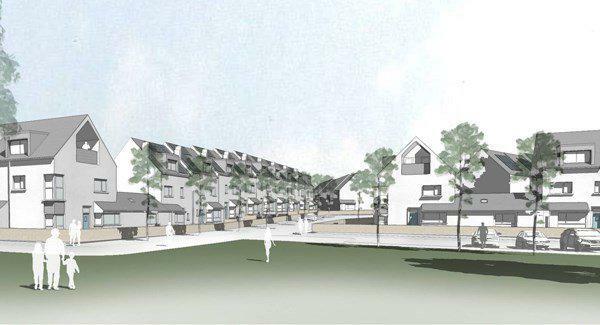 Achieving a good soundproofing between the flats and houses of the growing cities is an important thing. Obviously, nobody wants to hear their neighbors through poorly sound-proved walls. To live peacefully, soundproofing is an essential thing, and for this, you need to perform acoustic testing. Let’s have a look on the basics of soundproofing. Decoupling – One of the best ways you can reduce the sound of walking on the floor above you is to decouple the ceiling structure of your house from the floor joists. This is achievable using different systems. For instance, a Resilient Bar System, a Genie Clip System, or a suspended MF Ceiling. Acoustic Mineral Wool – If you want to achieve a good degree of sound insulation, you need to install good quality mineral wood between the studwork and joists. This installed wood should be tightly fitted between the framework to a snug fit. Mass – A better way to soundproof your party floors or walls is to use adequate mass there. This is achievable by using high quality higher mass mineral wood. To travel, sound needs to move. When walls are heavy and rigid, it becomes harder for sound to move. If you are looking for some cost-effective ways to make walls heavier, you can use plywood, OSB, and cement board. AirTight Seal – Poor sealing is one of the most common reasons for failures in acoustic testing. Therefore, to achieve the desired sound insulation, make sure your home is properly sealed. Add Damping – Adding damping to your ceilings and walls would also help you dissipate the vibrations which are caused by sound waves. When it is combined with a resilient or hot channel, the result is an effective soundproofing for your house. If you don’t want to disturb your neighbors while you walk, talk, dance, or party at your home, you should have an effective soundproofing at your place. Airtightness testing is a method that measures the extent of air leakage in a building. When a building is airtight, it not only increases the comfort of the people living in it, but it also enhances its energy efficiency. It is usually difficult to detect any cracks or gaps in the building that are causing air leakage. These gaps and cracks can be obscured by the finishing of the internal building or the external cladding. Therefore, the only way for airtightness testing is to find out and measure the leakage paths in the building fabric. 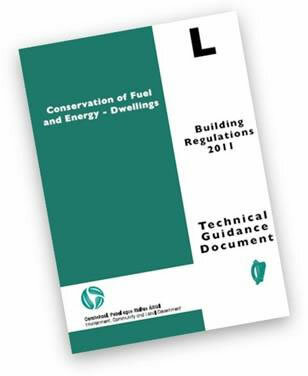 According to the new regulations, all developers should test a minimum of 20% of the dwellings on a building site. However, it also depends on the different types of houses to make sure that a consistent sample is taken from the construction site. 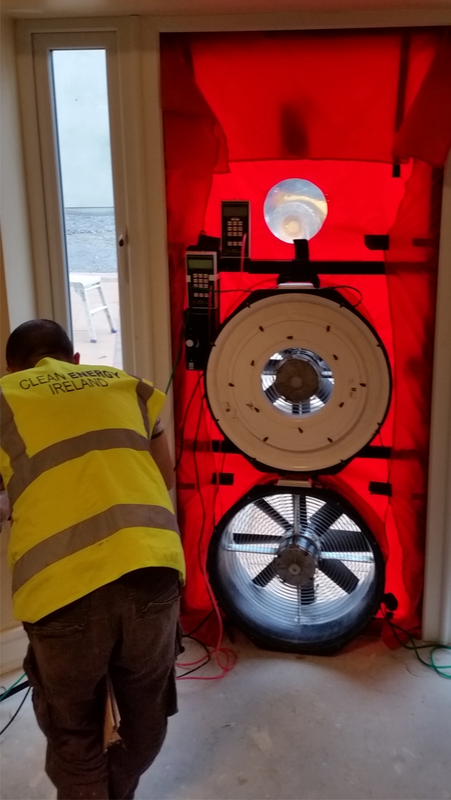 You send the drawing of the development and the design of air permeability requirements to the engineers you need to hire for airtightness testing. This testing is usually undertaken in 30 to 60 minutes. 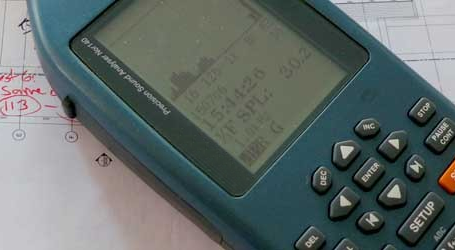 The weather condition of the site can affect the testing. Wind should not be more than 6m s-1. Provide all the required information such as the size of the building envelope to the engineer before he comes to your site. Check all the weather conditions including temperature, wind speed, and barometric pressure. Connect a fan to an aperture of the building envelope e.g. a door. Gradually increase the speed of the fan and bring it to 50 Pa.
Gradually decrease the speed of the fan to 20 Pa.
Record the air volume that flows through the fan. It will be equal to the air leakage through the building envelope. Record pressure difference across the building at each fan speed (if using more than 1 fan). This whole procedure helps in determining the airtightness of the building. Ireland once had one of the lowest energy consumption rates in the world but not anymore. With the EU making efforts for normalizing the solar panel system in the country, Ireland is also standing in line as one of the top countries of the world to consume the solar energy. 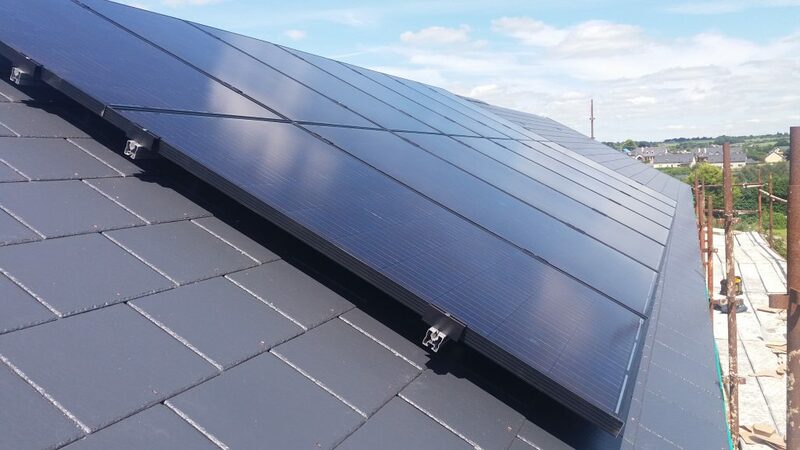 This has increased the market potential in Ireland for the solar panel systems, thanks to the widely spreading awareness from the official sources. 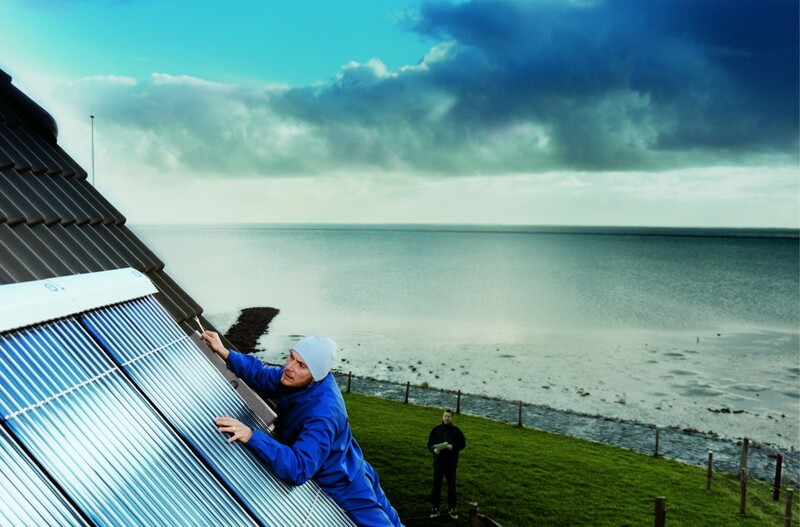 While Ireland is being counted in the progressing countries in terms of solar energy production and consumption, the country’s market rate is also experiencing a visible hike that is a good sign of the improved economy. How common are the solar panels in Ireland? 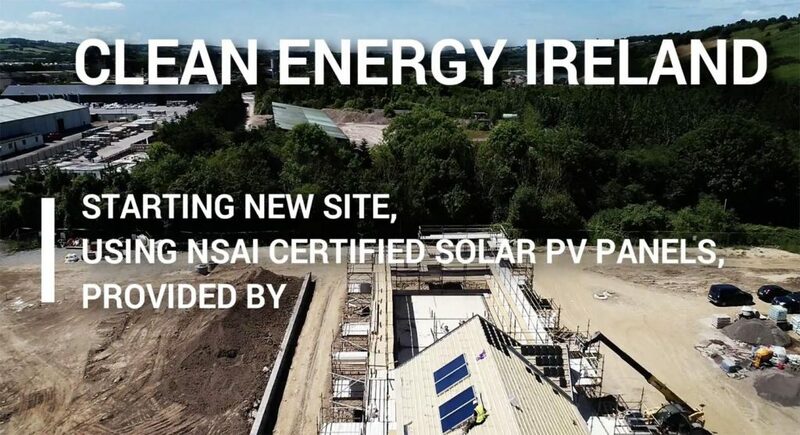 The solar panel system has been taking a positive turn in the local and international market with the ISEA constantly making an effort to normalize the trend in Ireland. From the industries to the fields and residential areas, the solar panels are gradually becoming common in the country with its economy witnessing an increased ratio for the overall betterment in the utilization of the natural energy power sources. 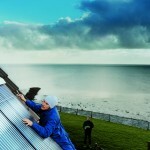 Facts and Figures for the solar panels market in Ireland? According to the country’s official sources and statements, the country will likely experience a solid hike in the solar panels market by almost 70%. 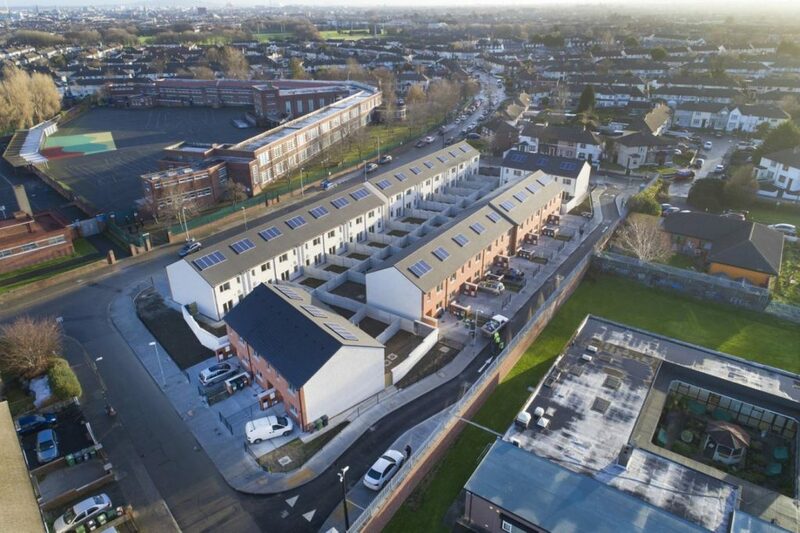 The heating water energy consumption in Ireland will be reduced to 80% which will play an important role in improving the general economy rate. 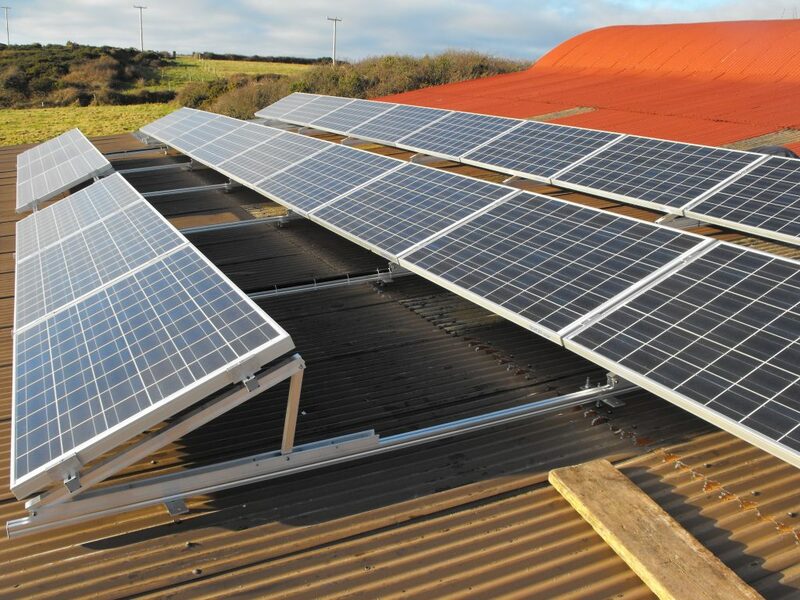 The solar panels market of Ireland is increasing with the passing time, especially in the current year. With the help from the Ireland Strategic Investment Fund, more countrymen and industries will be able to afford the solar panel system. The solar panel market in Ireland will be witnessing a 90% of the increased ratio by 2020 i.e. also the target for the country’s economic plan. The solar panel market in Ireland is a great example from the country’s failed economy system for the natural energy consumption to gaining one of the highest consumption ratios in 2018 that will likely complete its target by the year 2020.